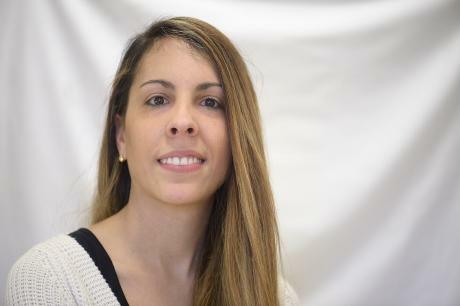 Silvia Sánchez Calderón is a junior post-doctoral researcher at the Department of English at the University of Valladolid (Spain). She holds a PhD with International Recognition in Advanced English Studies: Languages and Cultures in Contact (2018), an M.A. in Secondary Education (2014), an M.A. in Applied Linguistics (2013) and a B.A. Honors in English philology (2012). She specializes in linguistic theory, in comparative grammar and in bilingual and monolingual acquisition. Her main research field is based on the acquisition of complex predicates by English and Spanish bilingual and monolingual children using data from the CHILDES project (MacWhinney 2000).